Camden is abuzz with anticipation. 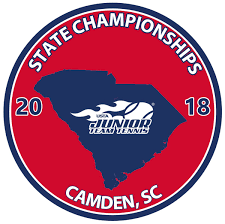 The South Carolina 2018 United States Tennis Association (USTA) South Carolina (SC) Junior Team Tennis (JTT) State Championships are to be held In Camden, South Carolina, from 13 to 15 July. 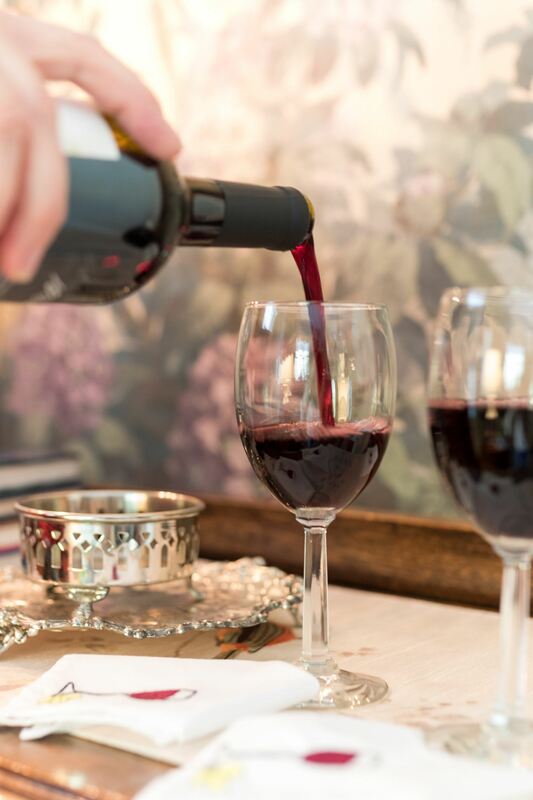 Don’t wait, make your reservations at Bloomsbury Inn. What an exciting event for the people of Camden! 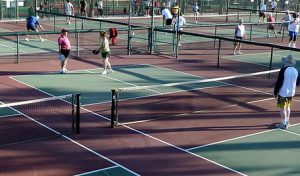 With the April 2018 opening of Camden’s new tennis and pickleball complex, there will be over 500 players, coaches and parents visit our town and new tennis courts for the SC Junior Team Tennis weekend. Players will range in age from 6 to 18 and will be playing singles, doubles and mixed doubles. The culmination of over two years work, from funding to site completion, Camden has built a state of the art tennis and pickleball court complex. 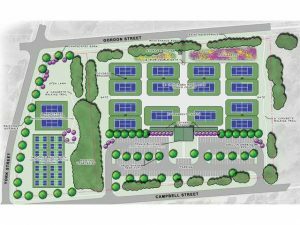 The new $3 million facility has 16 lighted tennis courts and 12 lighted pickleball courts. Two are stadium style professional tennis courts with canopied bleachers for all to watch the excitement. There is parking for 150 vehicles with over 3,500 feet of walking trails and lighted sidewalk to walk in between tennis matches. These tennis courts were built with tournaments in mind. 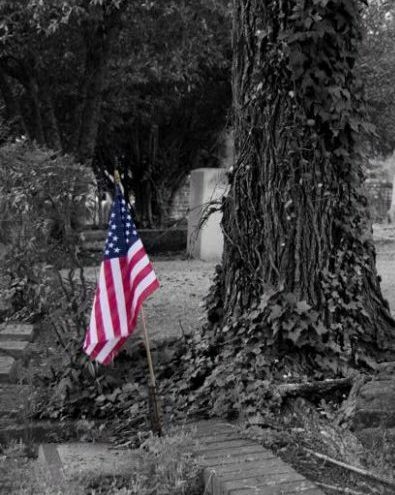 There is plenty to do in Camden when not on the tennis courts. The courts are only two blocks from the center of downtown. The downtown district has over a dozen antique shops and malls, gift stores, and a great independent book store. If you travel north two miles on Broad Street you can shop at the largest tack store on the east coast. The Tack Room has over 30,000 square feet of saddles, bridles, boots, clothing, and gift items. 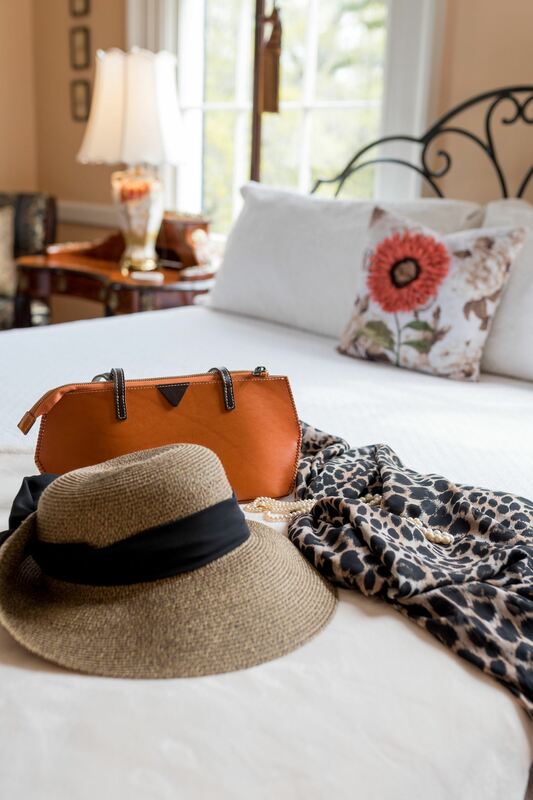 Having located the new tennis complex and downtown, proceed to Bloomsbury Inn. Bloomsbury Inn #1 Lodging in Camden SC! Be sure to arrive by 5:30 and participate in the Owner’s Hour of light hors d’ oeuvres and wine/tea. Then off to dinner at Salud’s for fresh Mexican fair. Known for its made-from-fresh entrees to the largest Tequila bar east of the Mississippi, you will find Salud is not your typical Mexican restaurant. 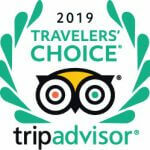 It is the #1 dining spot in Camden!! Back to Bloomsbury for a peaceful evening before the big tennis tournaments. Following a gourmet breakfast, off you go the 1.5 miles to the tennis competition. During your lunch break, you should consider Candy’s at the Granary or Blackmon’s Little Midget or Camden House of Pizza – all three are right downtown. 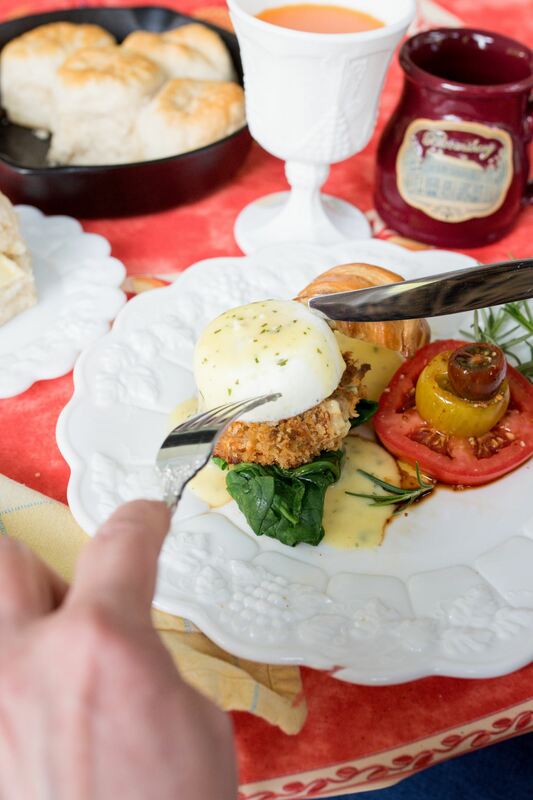 For dinner, Bloomsbury recommends Sam Kendall’s or Boykin Mill Steakhouse or Lifred’s. All three are a treat. For more Things to Do in Camden look at the Bloomsbury Inn. And, Bloomsbury also hosts a listing of recommended Places to Eat. Dinner reservations for Friday and Saturday night are highly recommended. We anticipate many more tennis tournaments in Camden. Already the Junior Team Tennis competition has scheduled the 2019 tennis competition – they will be returning to Camden. 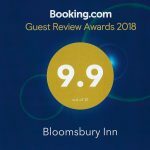 Be sure you book your reservations with Bloomsbury Inn very soon. 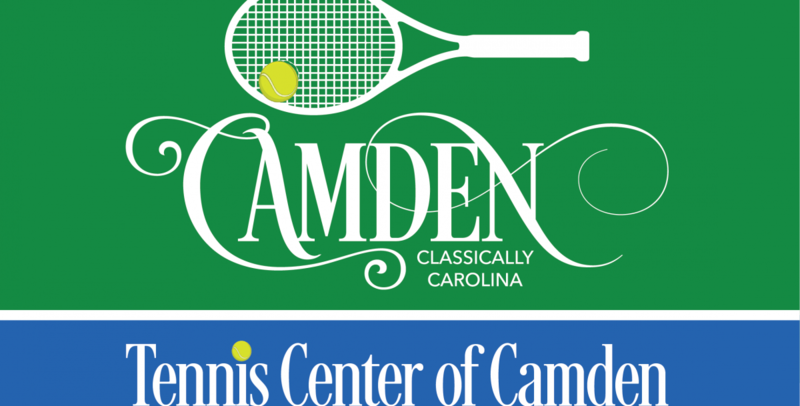 You don’t have to wait for a tennis tournament to come to Camden. The Camden complex is open for tennis lessons and has a pro shop. Come to Bloomsbury Inn and make it a tennis weekend. Bring your friends and enjoy our great town. We look forward to seeing you!